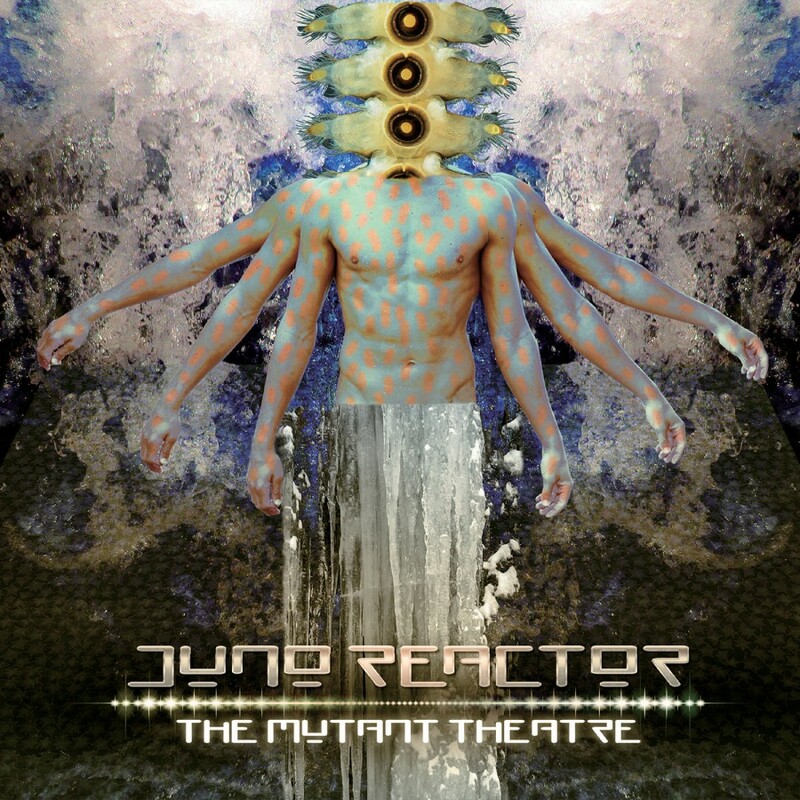 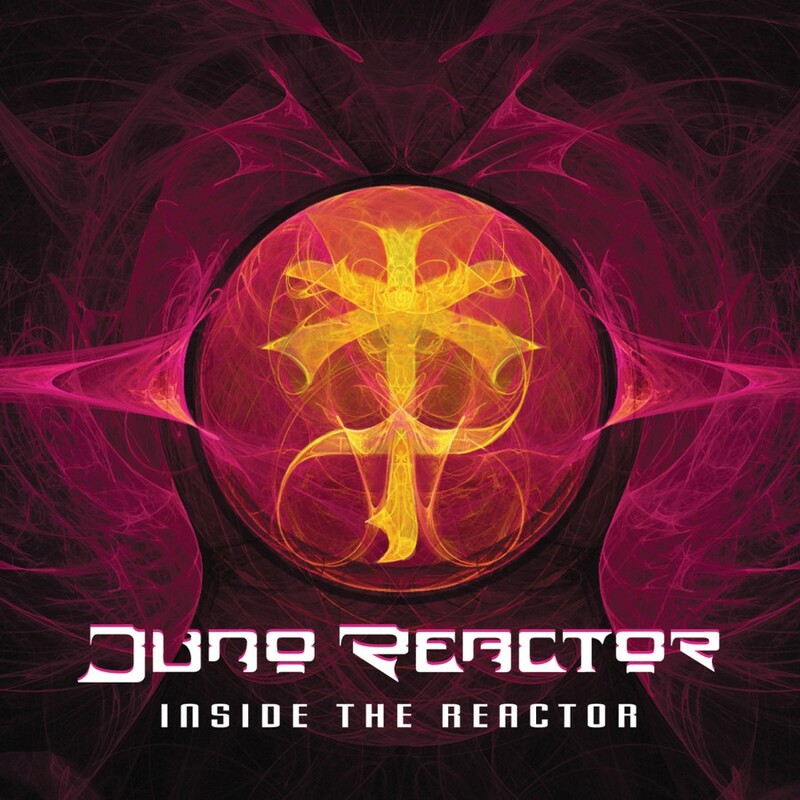 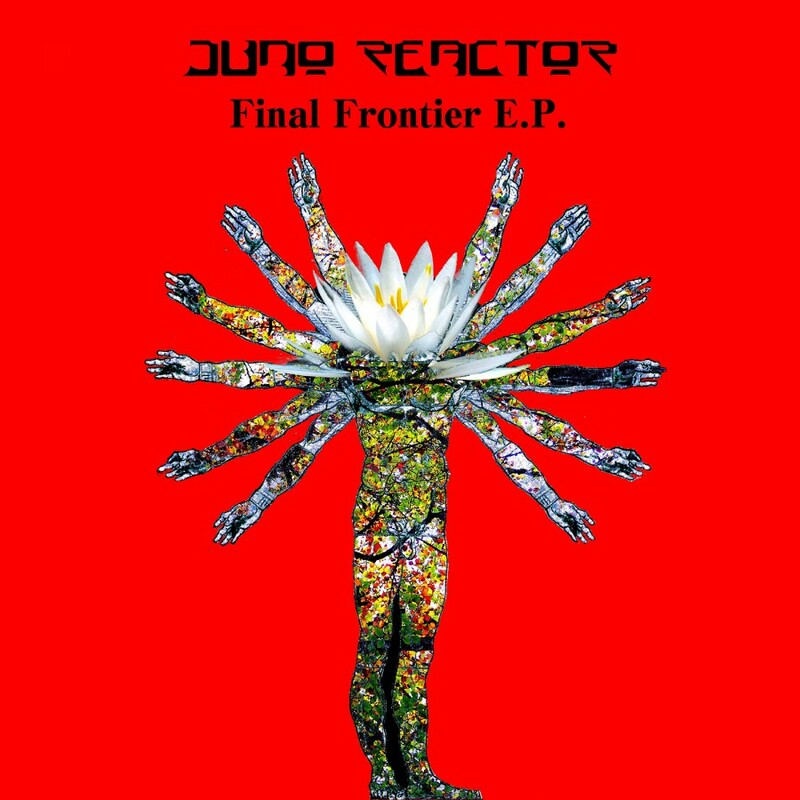 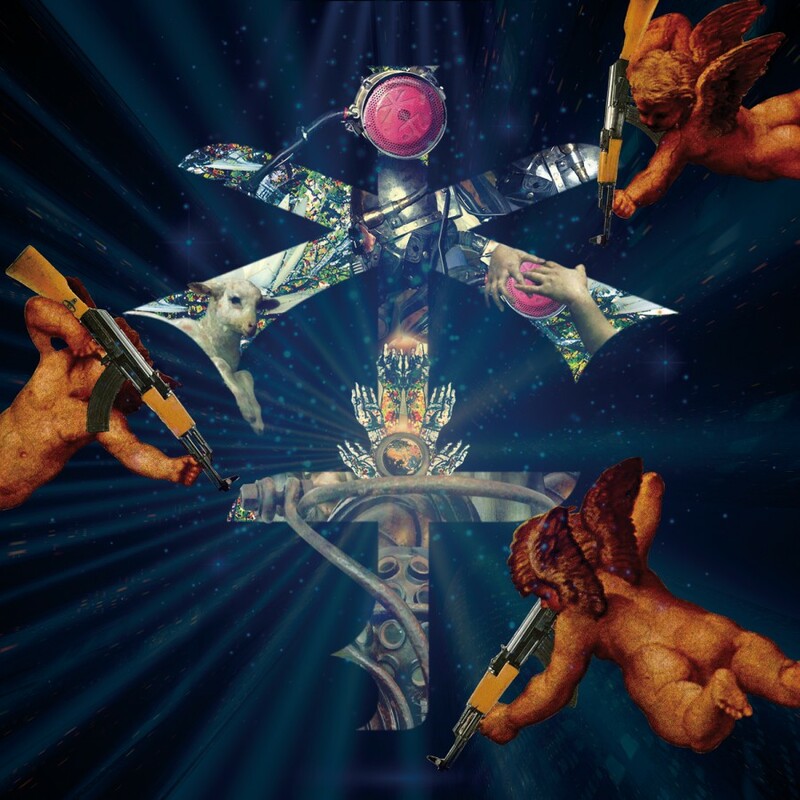 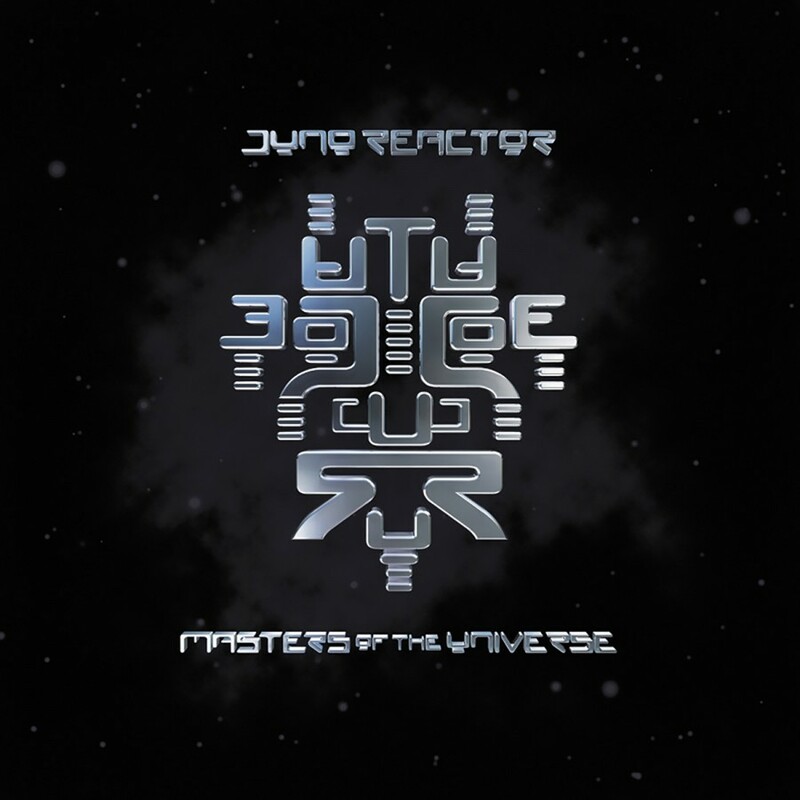 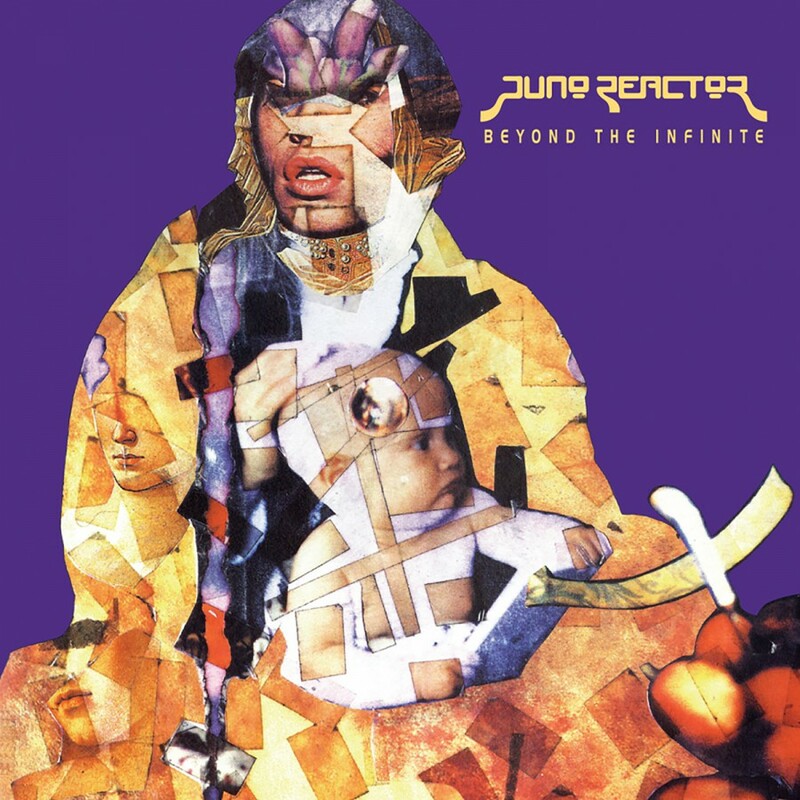 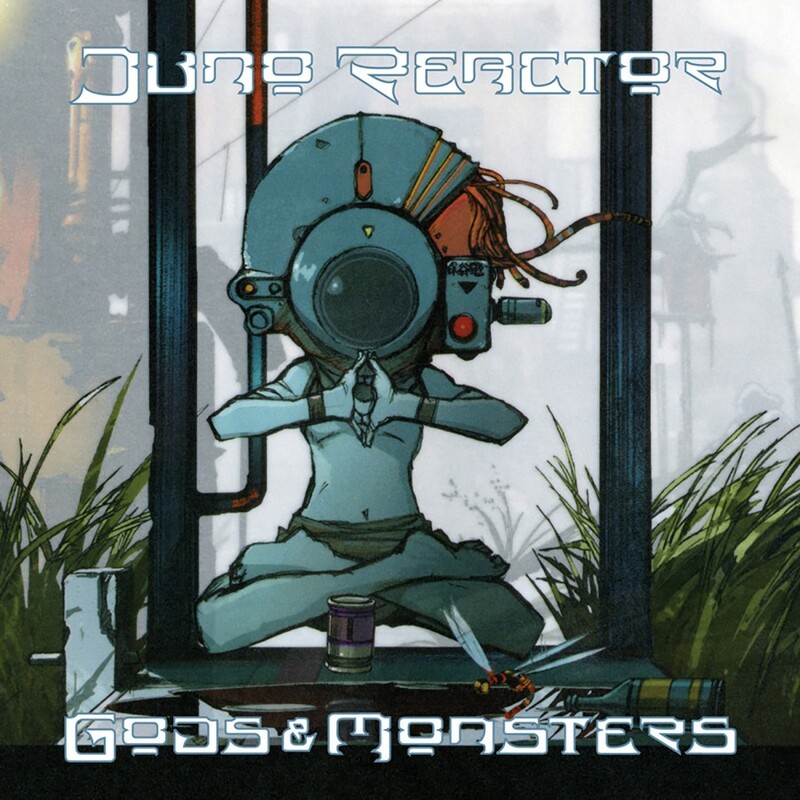 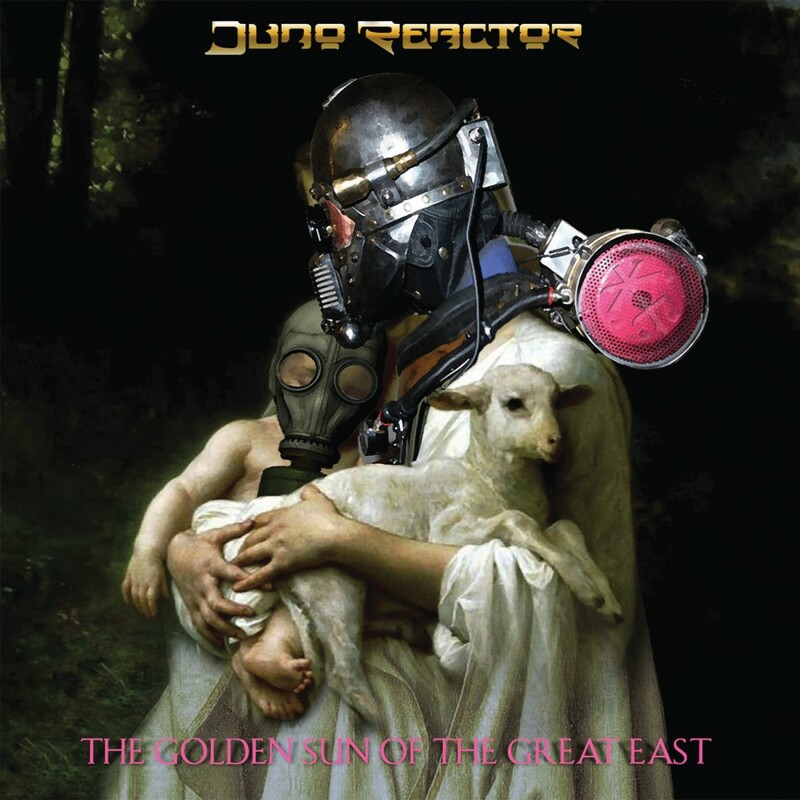 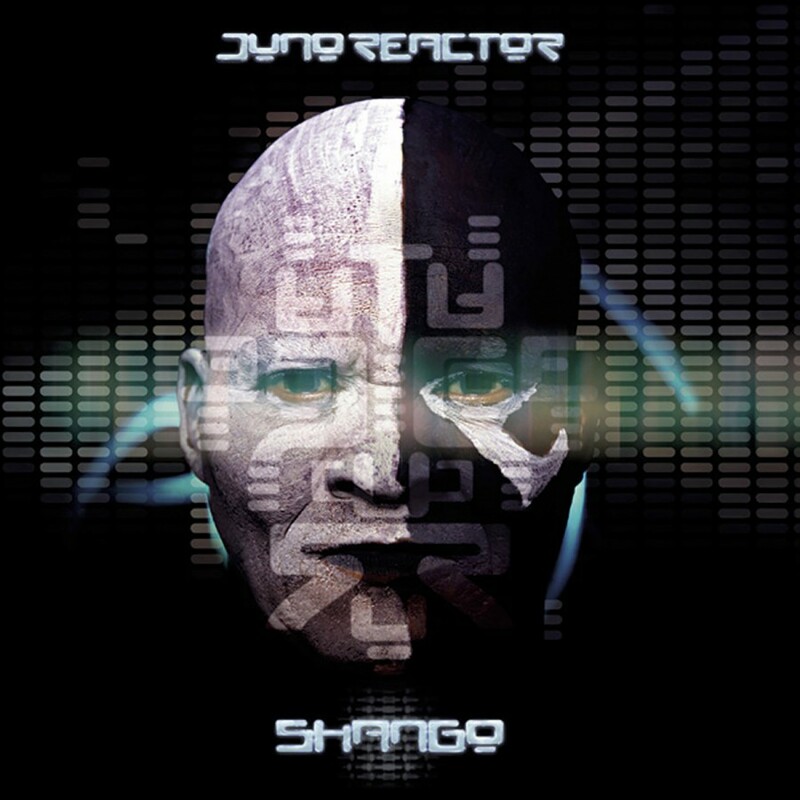 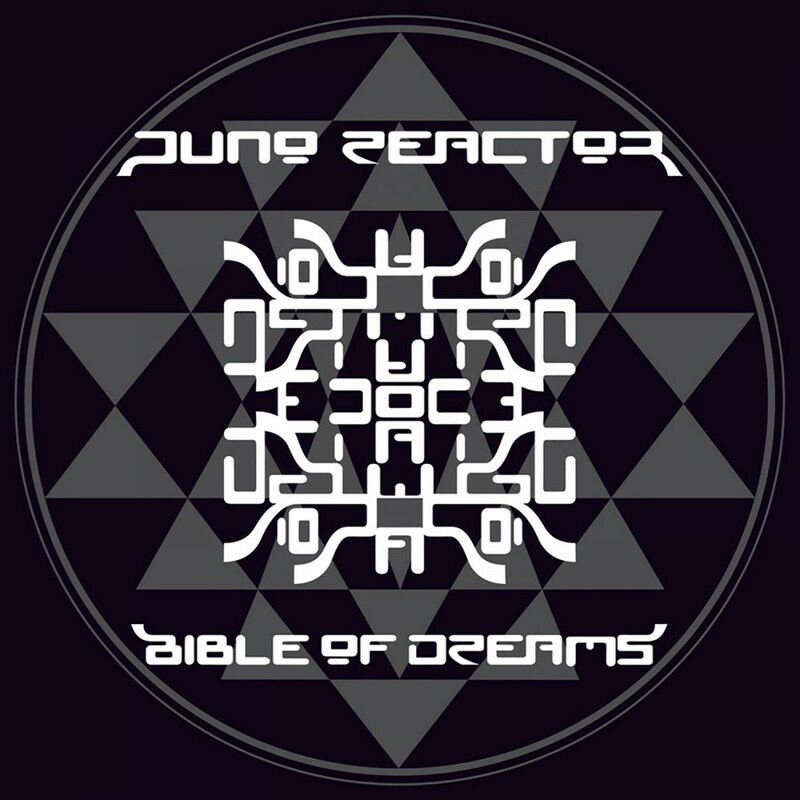 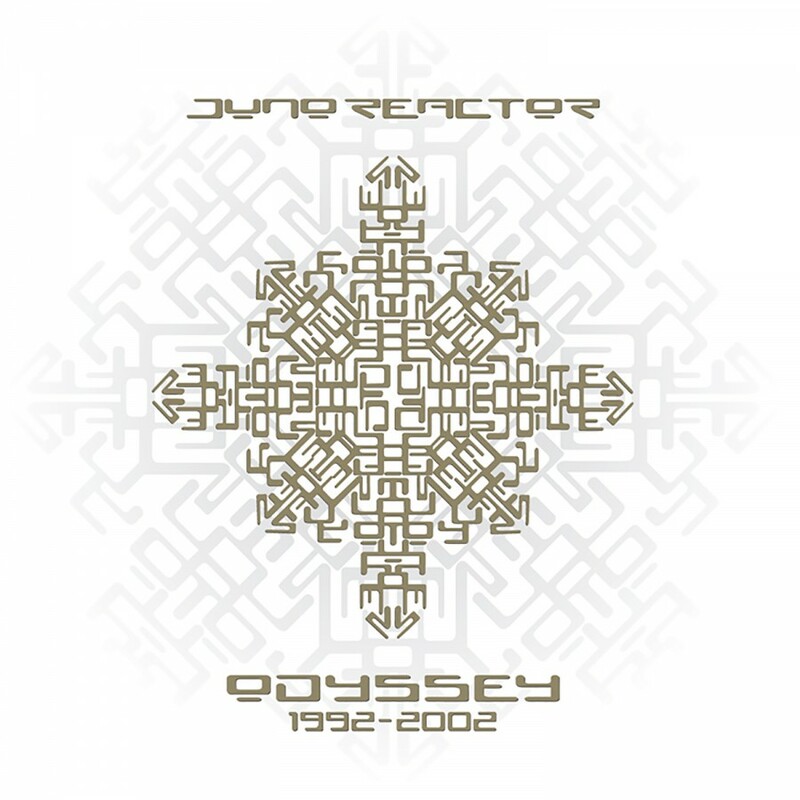 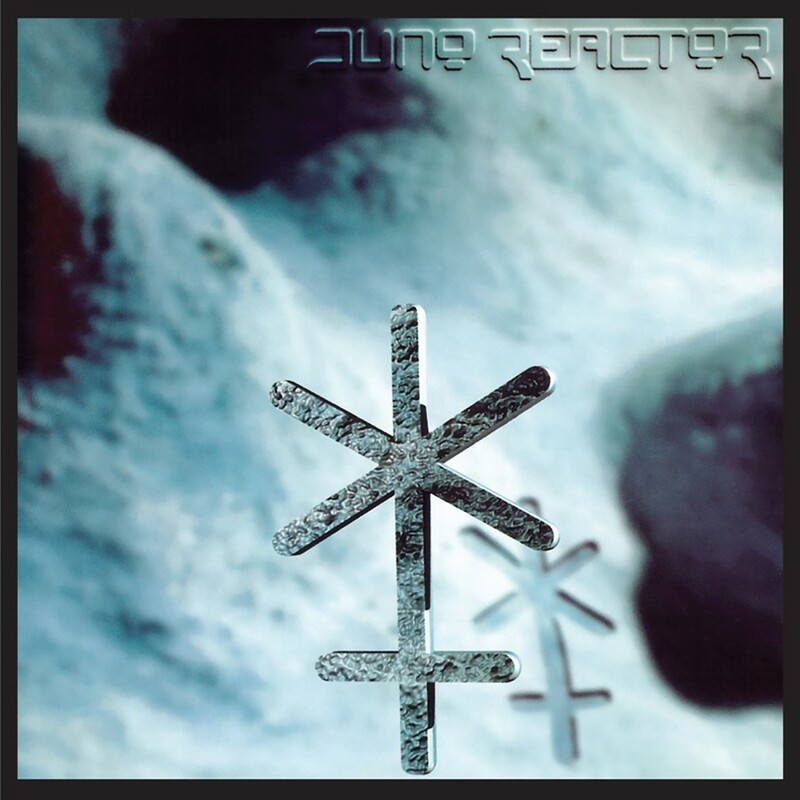 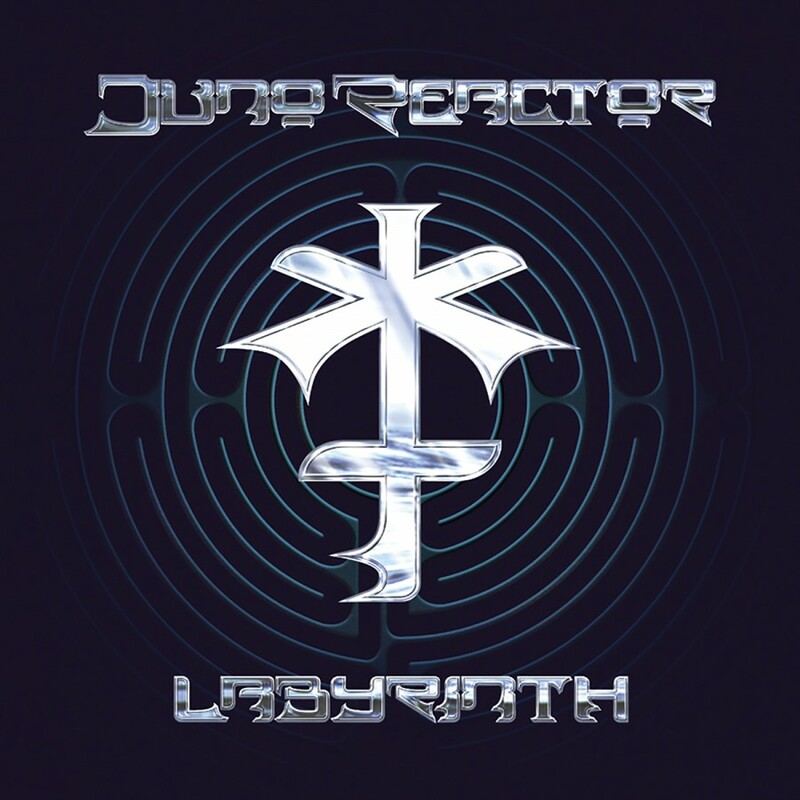 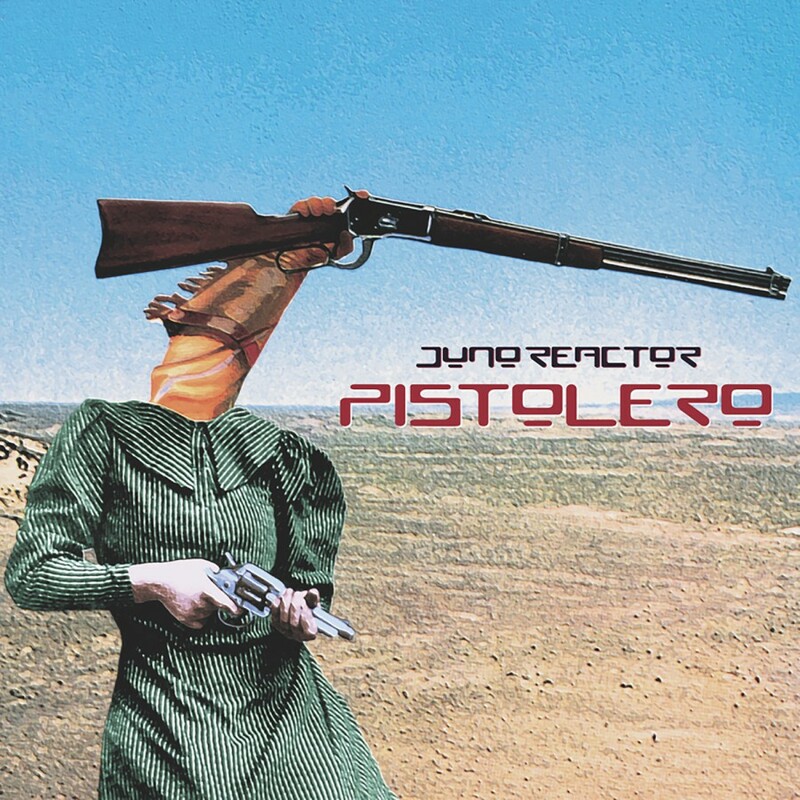 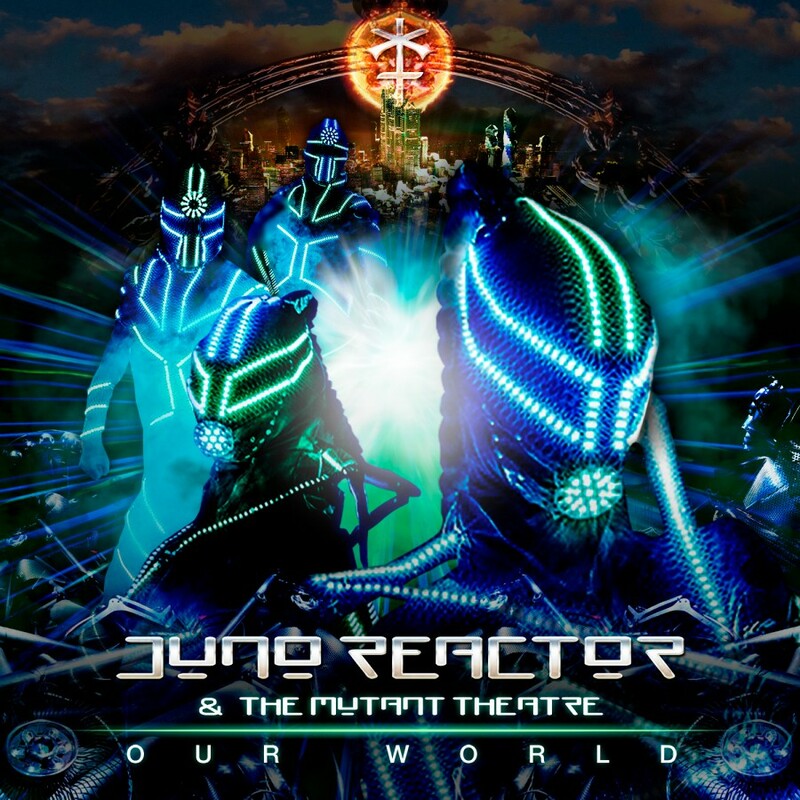 A tasty five track single from Juno Reactor, their second from the album "Shango." 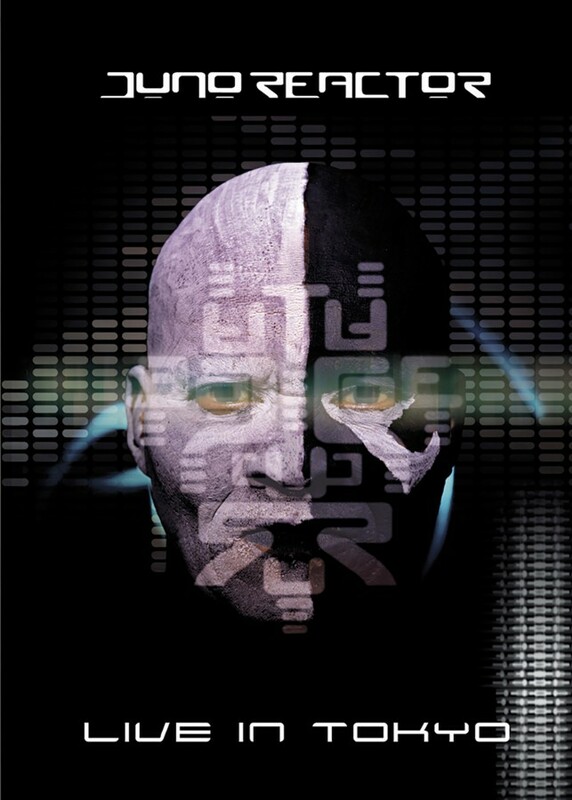 Includes remixes by Front 242, Eternal Basement, and others. 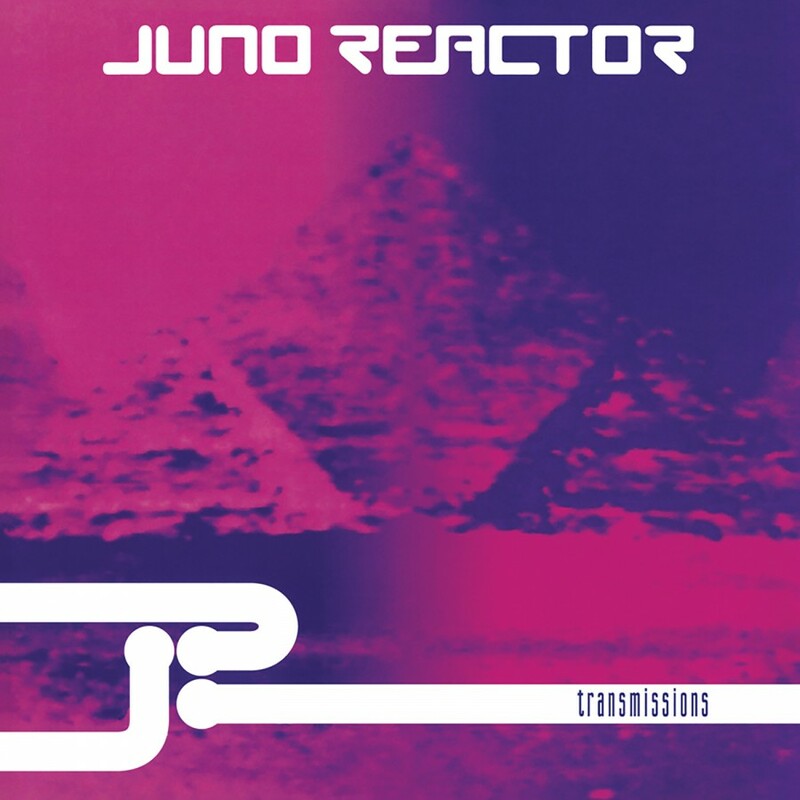 Released July 2001 on Metropolis Records.